Cornish soap at it’s best! 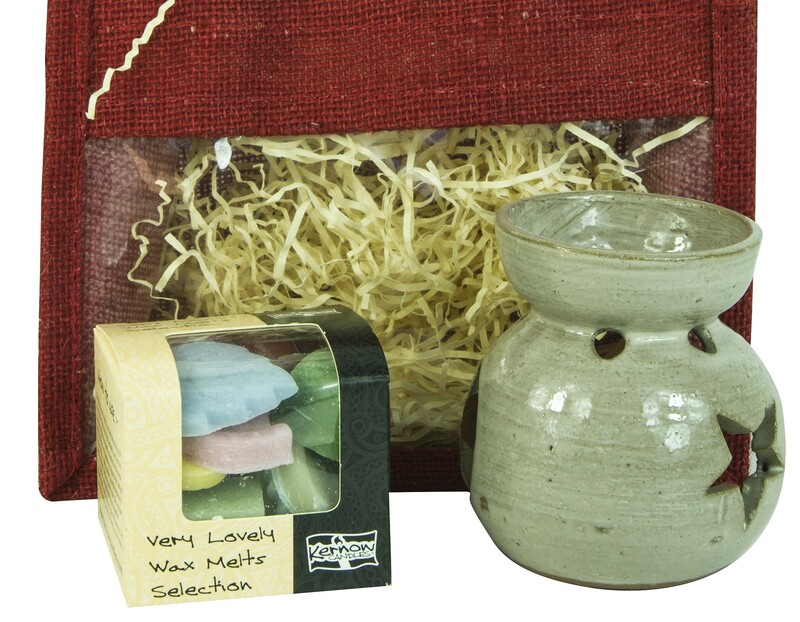 Three of our best-selling Cornish-inspired soaps, handmade with Cornish-grown ingredients, presented in a pretty jute gift bag. Cornish soap at it’s best! 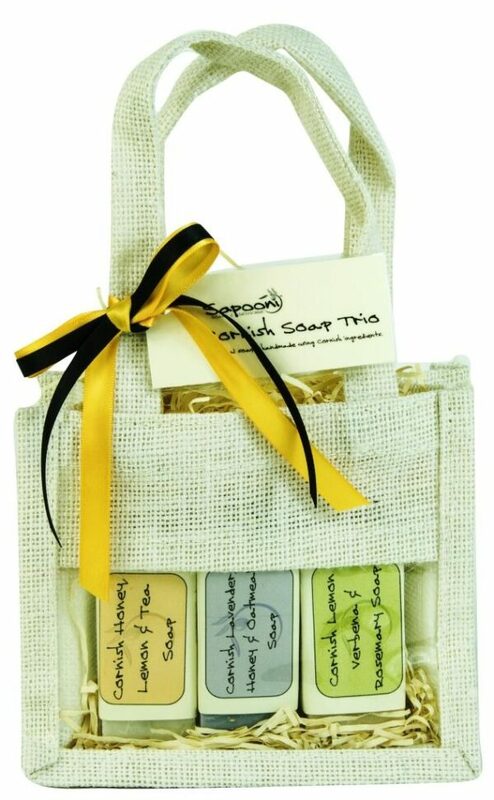 A pretty Cornish gift bag containing three bars of our best-selling Cornish-inspired soap, handmade with Cornish-grown ingredients. 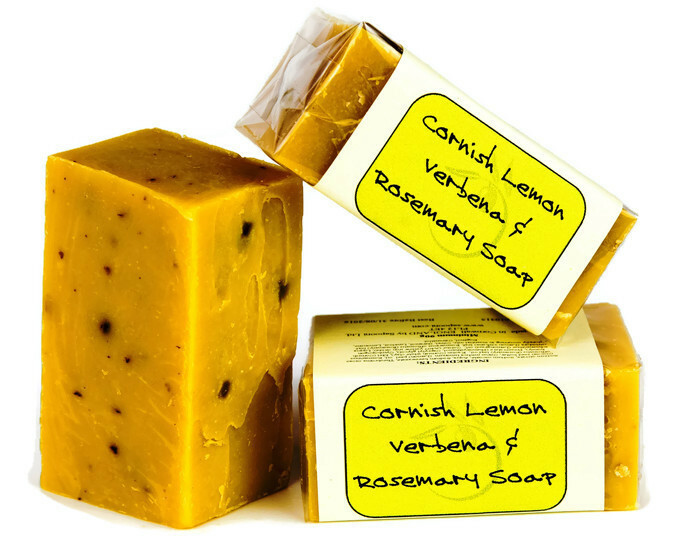 Includes our Award-winning Cornish Lemon Verbena and Rosemary soap. Our natural soaps are all made by traditional methods, using olive oil and coconut oil as the base. 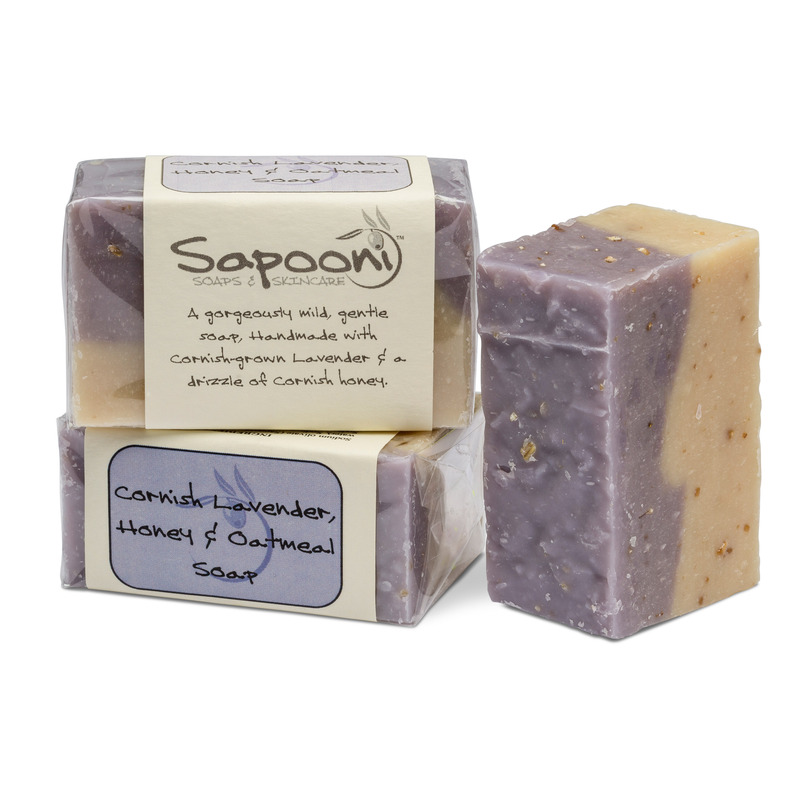 Cornish Lavender, Honey and Oatmeal Soap; A gentle Lavender soap; soothing, gently exfoliating and moisturising, it’made with Cornish-grown Lavender and Fowey Valley honey. 100g e bar. Cornish honey; Our honey comes from local hives, in the Fowey Valley close to our workshop. Used for centuries for its natural antiseptic and antibacterial properties, honey also acts as a natural emollient- helping to seal moisture into the skin. Oatmeal; Oat baths were used by the Romans, Egyptians and Greeks for healing skin ailments. Oats will remove excess oil and bacteria from the skin, and gently remove dead skin cells. Cocoa Butter; Deeply moisturising, and especially good for dry, itchy or chapped skin. 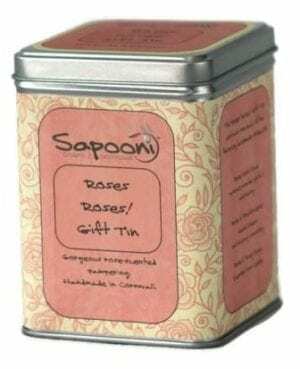 Lavender; We’ve added lots of Lavender essential oil, as well as an infusion from Cornish-grown Lavender leaves to give a slightly more herby scent. Cornish Lemon Verbena and Rosemary Soap; A fresh and uplifting soap, handmade with Cornish-grown herbs, Cornish honey and Cornish white clay. An award-winning Cornish soap; awarded “Best Artisan Soap” in the Beauty Shortlist Awards 2018. It’s a lovely refreshing shower soap, or use as a kitchen soap to help remove lingering smells like garlic from the hands. 100g e bar. Cornish honey; Our honey comes from local apiaries in the Fowey Valley close to our workshop. Used for centuries for its natural antiseptic and antibacterial properties, honey is also a natural emollient, helping the skin retain moisture. White clay; Extracted from the clay mines around St Austell in Cornwall, we use it to gently draw ground-in dirt out of the skin. Rosemary and Lemon Verbena leaves; We’ve infused Cornish-grown herbs in water, then added both the liquid and the leaves to the soap, to retain all their natural active ingredients. They help to give the soap its uplifting citrus-herbal scent. Lemon and Lemongrass essential oils; uplifting, cleansing oils which are naturally cleansing and antiseptic. 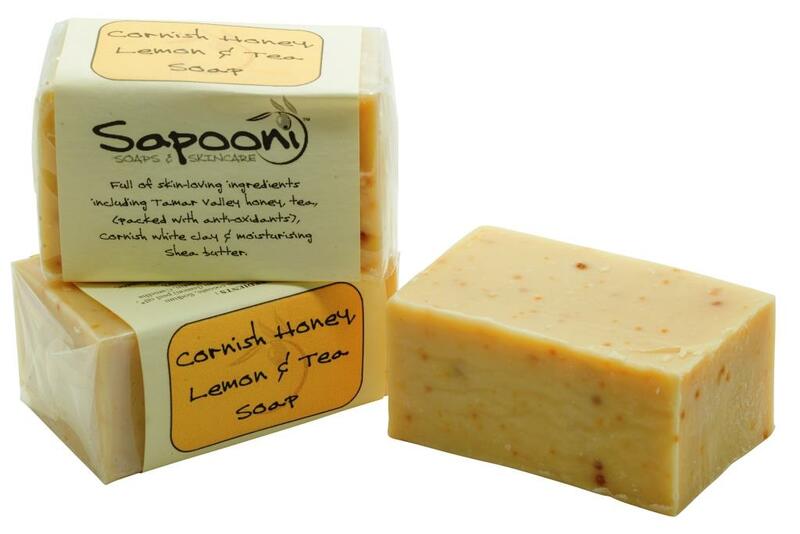 Cornish Honey, Lemon and Tea Soap; Made with Cornish grown tea from the Tregothnan estate, and Fowey Valley honey, this is a very special Cornish soap. Formulated as a hand soap, it’s packed full of skin-loving Cornish ingredients.The Lemon makes this a great cloakroom or kitchen soap, as it’s slightly astringent and helps neutralise lingering smells like onions on the hands. Soap bar is 100g e.
Coconut Oil; to give the soap its rich, creamy lather of tiny bubbles. Shea Butter; deeply moisturising, helps to maintain skin elasticity. Tregothnan Classic tea; This black tea is hand-picked in Cornwall, and is the first tea grown in England. Tregothnan House was featured in Poldark, in true Cornish style. Fowey Valley honey; Gorgeous clear honey from a local apiary, whose hives are so close to us that some of the bees visit the gardens around our workshop. 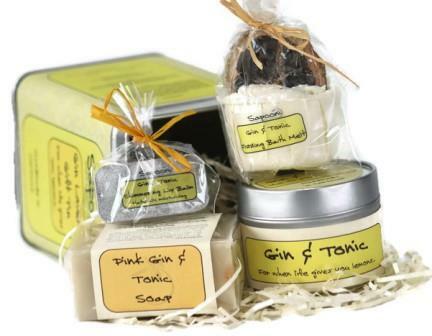 Note; we may occasionally need to substitute one of the soaps for another one from our Cornish range. See individual soap listings for full ingredients.